Shopee, the leading online shopping platform in the Philippines, partners with the Philippine Red Cross (PRC) to promote National Disaster Resilience Month this July. 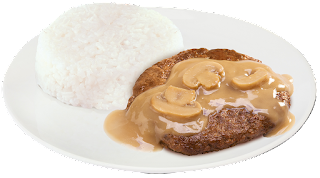 The partnership encourages Filipinos to be equipped and self-reliant to be able to survive the first and most crucial 72 hours following a calamity, during which amenities such as electricity, water or telephone lines may not work, and rescue teams may not be able to reach the location immediately. “Shopee is proud to work with the Philippine Red Cross as we promote the importance of resilience after a disaster. We hope that by having the PRC Lifeline Kits available on Shopee, this helps Filipinos prepare for and survive in the aftermath of disasters or emergencies,” said Macy Castillo, Shopee’s Head of Commercial Business. The PRC Lifeline Kits offered on Shopee feature essential items such as flashlights, whistles, thermal blankets, first aid kits and other supplies to help support anyone during the first 72 hours of an emergency. Various kits that can be carried while evacuating are available for everyone — children, adults, or even the entire family. In the wake of a magnitude 6.5 quake that hit the Visayas earlier in the month, the PRC reminds residents of Metro Manila and nearby provinces that they should prepare for the “Big One”, a magnitude 7 earthquake along the West Valley Fault, which is ripe for movement. “We need to plan ahead for every disaster. By making preparations to ensure effective and efficient responses, we help build resilient communities ready to face any disaster. Efficient volunteers, together with strong logistics support and information technology, will allow us to build a more responsive and better Red Cross for the community,” said PRC Chairman and Senator Richard Gordon. The PRC kits are available through the official Red Cross PH store on Shopee (https://shopee.ph/redcrossph) and comes with Free Shipping and Cash On Delivery (COD) nationwide. Filipinos across the country can now better prepare to face potential disasters. “It’s best to be prepared and have an emergency kit at home, the office, and other places we frequent. Shopee is committed to helping the PRC promote swift response and resilience in the face of adversity. This will not only come in handy, but also save lives,” Castillo adds. Shopee is available to download for free on the App Store and Google Play. 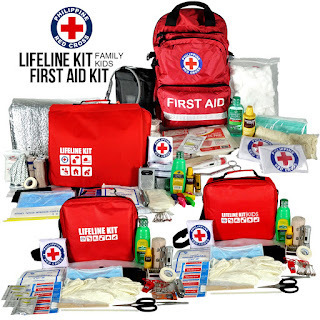 To learn more about the PRC Lifeline Kits, visit the Shopee Red Cross PH store at https://shopee.ph/redcrossph. Is your child safe from inheriting your family’s diseases? 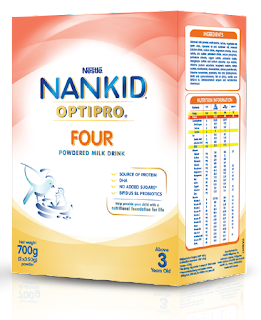 To learn more about optimized protein and the NANKID Family Health Screener, visit their website at www.nankidoptipro.com.ph.